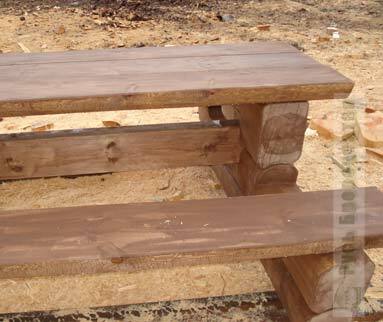 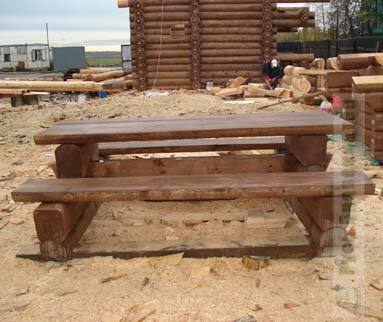 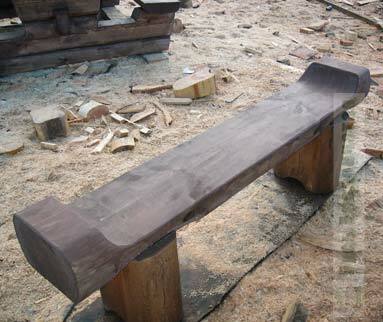 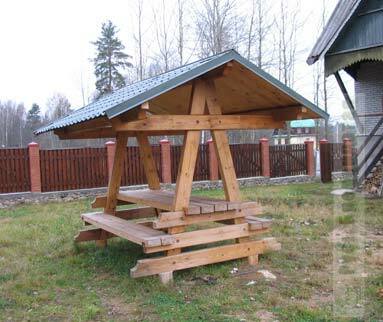 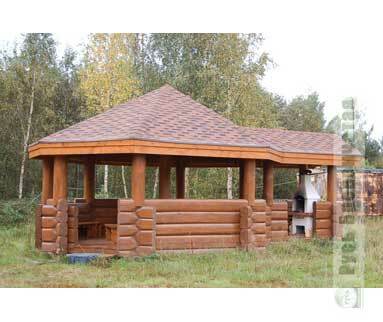 Small forms: wooden pavilions, timbered hunting lodges, benches, wells, etc. 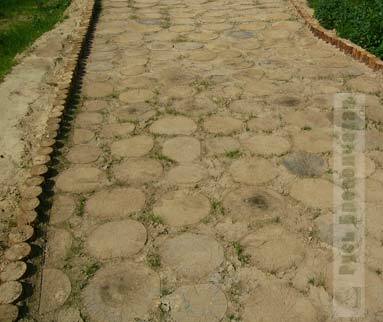 Our life consists of small details and often nuances operate the world. 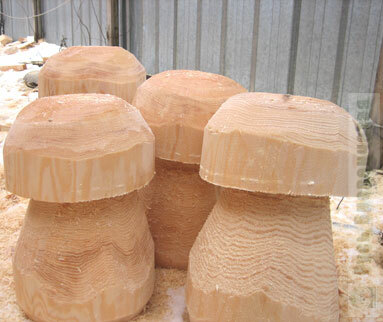 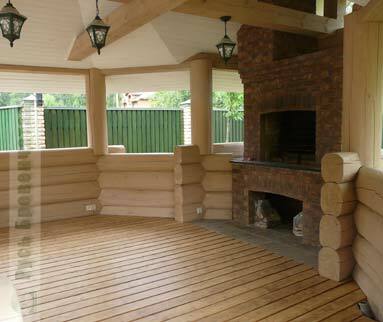 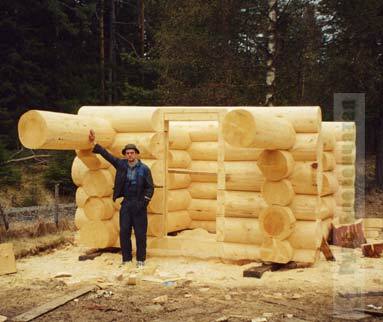 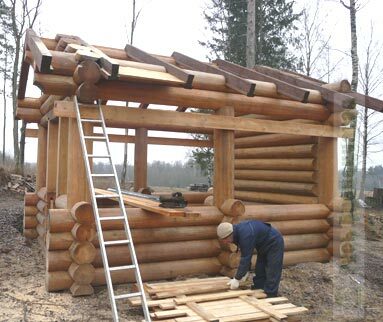 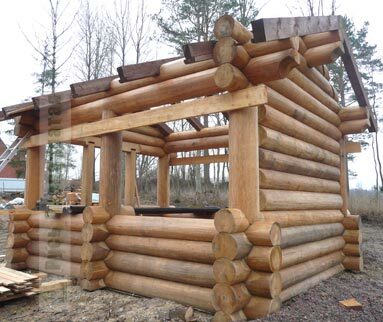 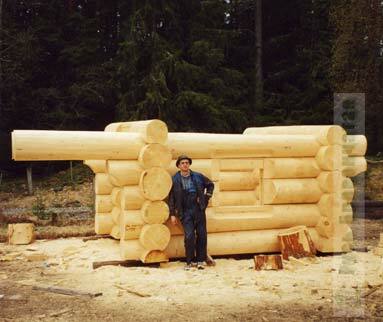 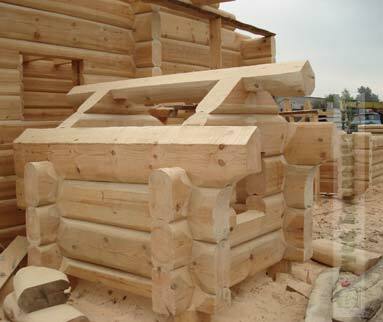 We should pay attention on so-called "small forms" which successfully supplement "the big forms" such as log homes and bathhouses. 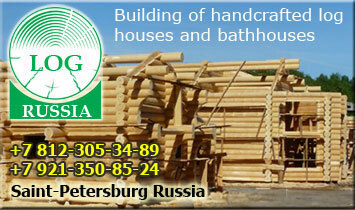 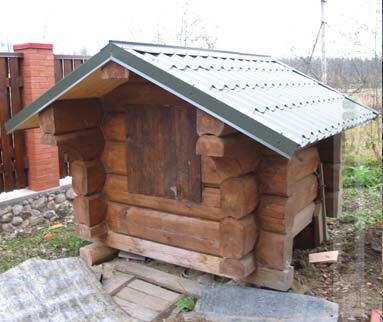 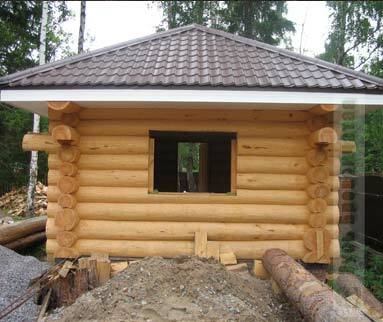 Small forms usually are: small wooden houses (for guards, guests, hunting houses, etc. 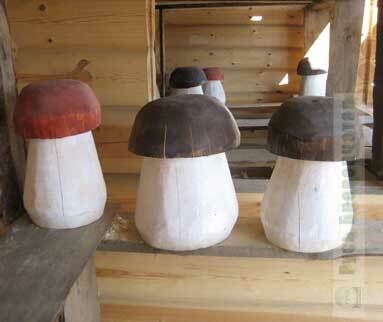 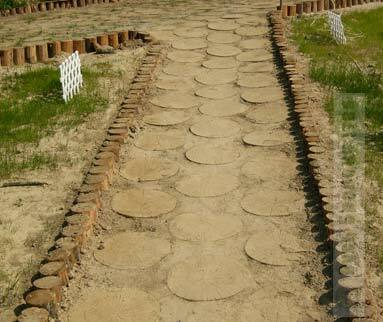 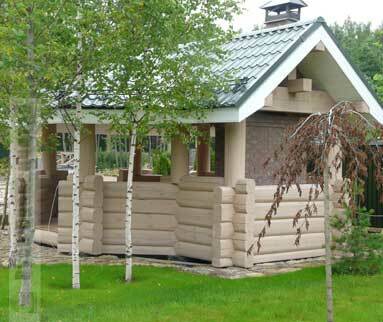 ), pavilions and terraces, toilets, benches and "mushrooms". 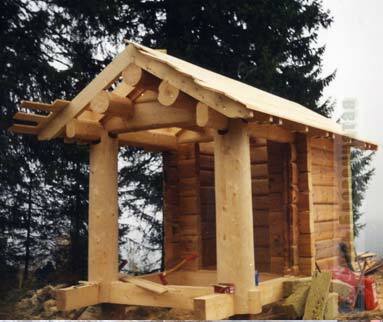 On the first block of photos You can see a pavilion made by us as the exhibition example. 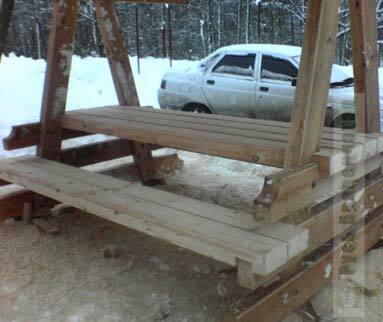 Process of manufacturing of this pavilion on our building site is shown lower. 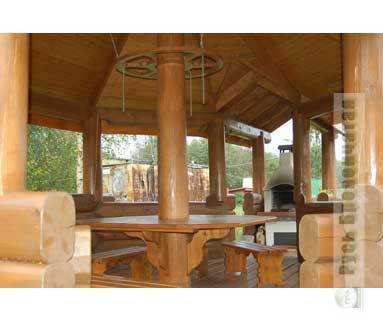 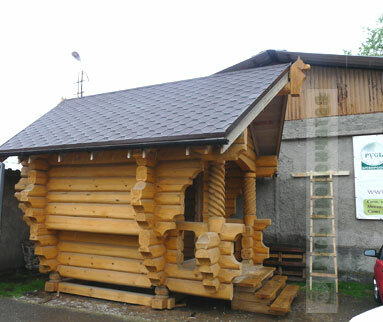 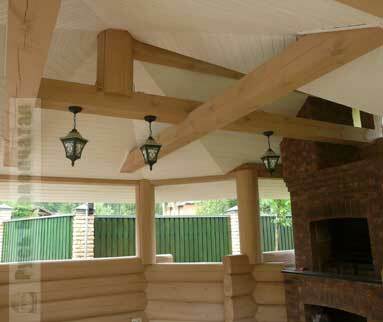 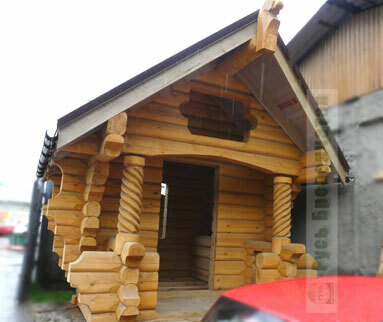 On following two photos You can see the pavilion made of larch, successfully supplementing the house made from this noble material (more detailed). 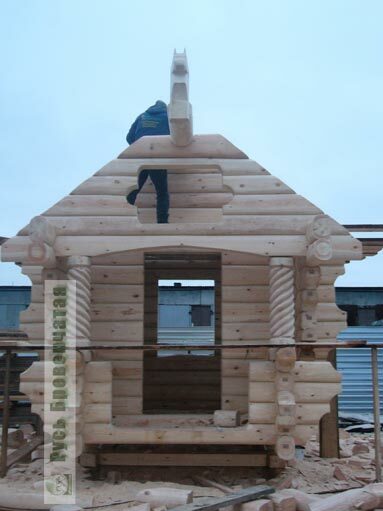 The pavilion which is an element of a complex of constructions is shown lower. 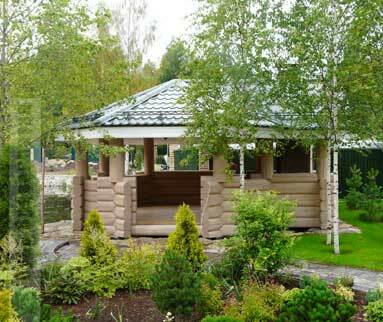 You can learn more about this pavilion here. 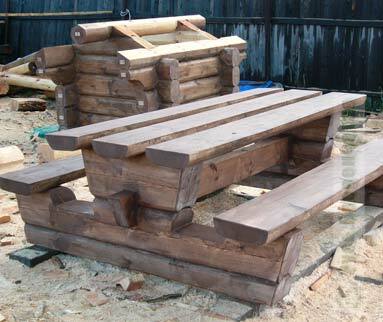 The paths made of scraps of logs look very beautifully, and also they are very convenient after rain. 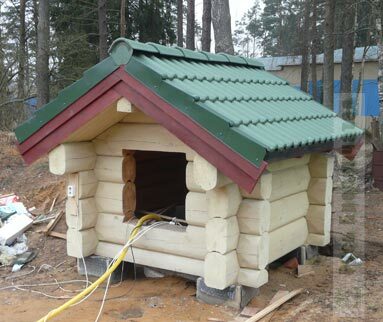 It not the house for a dog, and a protection of a water well. 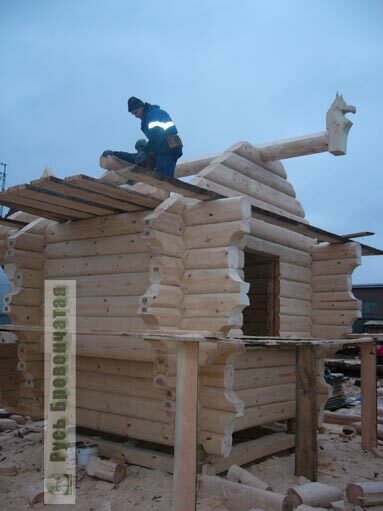 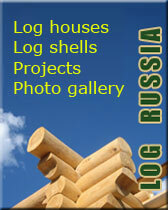 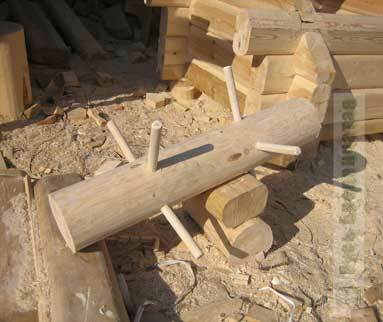 © Copyright All Rights Reserved - "Log Russia"